I recently finished my PhD studies on speciation in birds, in which I tried to shed some light on the speciation process, especially in cases where sister taxa occur sympatrically on oceanic islands. I did this by combining ecological data with traditional and “next generation” (not so “next” by now) sequencing of DNA and RNA. This way, I could both try to understand the birds’ evolutionary history, for example detecting events of hybridization, and search for genomic regions underlying phenotypic trait variation such as bill size. Until now, I have thus combined field work on remote islands with lots of time in the lab. 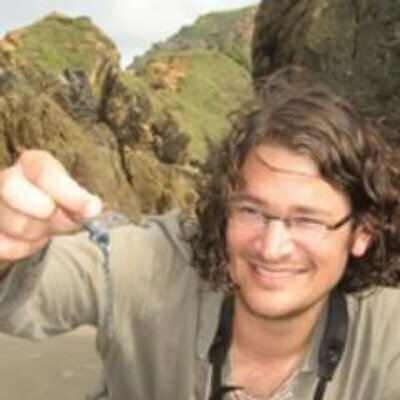 I am presently doing a short-term postdoc focused on characterizing immune genes in wild songbirds, while I have submitted proposals for funding of a longer postdoc at the University of Oregon for work on the development and evolution of the highly derived snouts of syngnathid fishes. So far, I have followed the standard academic track. Yes and no. So far, it has not had any large impact on my long-term trajectory. However, I have previously been teaching quite a lot (five visits, ranging between a couple of weeks and a couple of months) within a MSc program in conservation biology in Nigeria. While homosexuality certainly has been a taboo also previously, new legislation (commonly referred to as the “jail the gays bill”) was introduced in 2014. This states imprisonment for up to 14 years for involvement in a gay marriage or civil union. I don’t think I would be targeted as being legally married to my husband in Sweden, however, there is another part of the legislation incriminating persons having knowledge of homosexual individuals but not reporting them to the police. I simply don’t want to put my Nigerian friends at risk of this happening, and has refrained from returning to teach since then. Also, having a husband and a child, legislation is a factor to take into consideration for future postdoc and tenure track positions. There have been biologists that I have looked up to, and who have been very supportive long before I entered Academia, though. Incidentally two of them eventually became my PhD advisors. But LGBT role models, nope! There really weren’t any I could identify with. 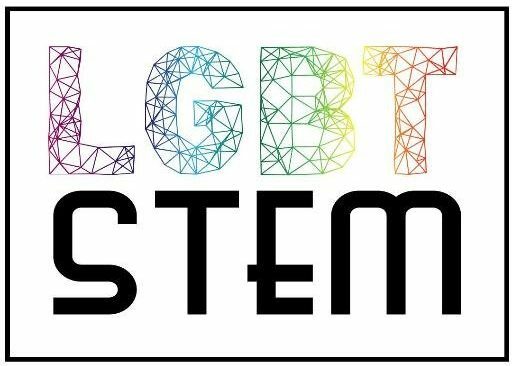 When it comes to LGBT in STEM – it’s only fairly recently I started connecting with other people, and much thanks to social media of various flavors (from Twitter to Grindr!). My impression is that while a fair deal of LGBT persons in STEM are not closeted, they are much more private than others, so that in effect they are not very open. I hope to land a fat postdoc fellowship, do awesome research [probably repeat the previous two steps X times], and then get a nice tenure track position.